A dark, glowing ruby greets the eye. 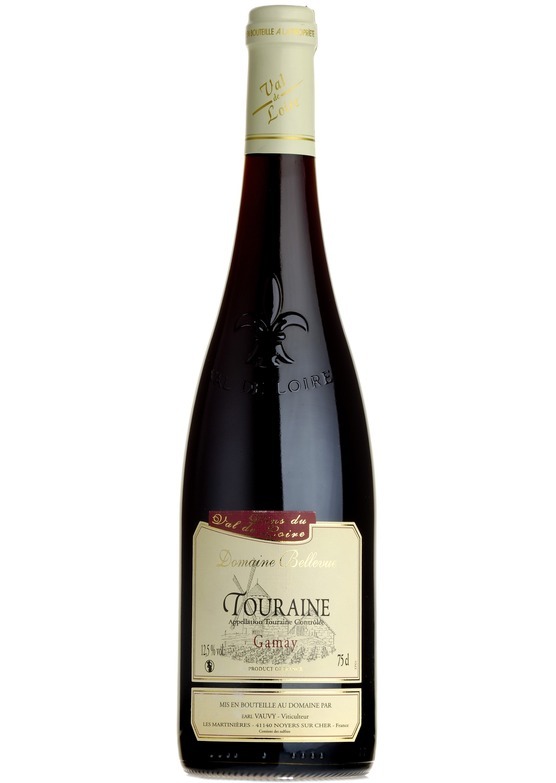 Aromas of rich swirling berry fruit are equally attractive. In the mouth the wine is opulent and fleshy, ample yet supple and with easy tannins. A wine to relish this summer served cool with smoked ham.